Being an independent optician we are able to source a huge selection of some of the worlds renowned/ leading lens brands, such as Essilor, Kodak, Nikon, Zeiss, Seiko.Owner Optometrist Poonam will be able to advise you on the most appropriate lens type to meet your visual requirements, lifestyle and budget. Facial and eye measurements are taken accurately to within a millimetre to ensure clear and crisp vision at all points of the lens. The majority of lenses can now be specially treated with the application of coatings, which can serve to enhance your vision and improve the appearance of your glasses. Anti-reflection coatings reduce glare from oncoming headlights while driving at night and also reduce glare from computer screens hence less eye strain. Scratch resistant coatings increase durability and minimise the build up of scratches. For full UV protection you can have transition lenses, also known as photochromic lenses which darken in the sun and lighten indoors. They are an ideal solution for those who are sensitive to glare. 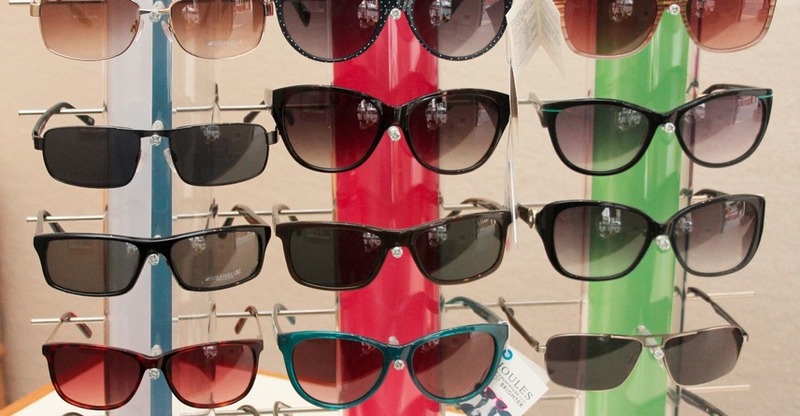 Polarised lenses are the ultimate in UV protection. They eliminate glare from reflective surfaces, such as, wet roads, car windscreens, water and snow. Perfect for skiing, cycling and fishing.